ElderSource Institute is a sister corporation of ElderSource, the Area Agency on Aging and the Aging and Disability Resource Center for Northeast Florida. ElderSource Institute was created to engage, educate and empower individuals to age and live with independence and dignity. 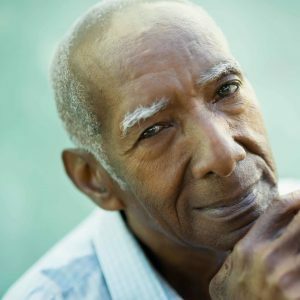 ElderSource Institute connects to and engages with individuals age 50 and older through opportunities that enhance their lives and their communities. Leveraging our leadership and expertise, ElderSource Institute supports professionals in being better informed and more proactive in responding to the needs of people as they age. Whether you need general information about caring for yourself or a loved one, or training on aging for your organization, ElderSource Institute has proven resources to meet your needs. Here, you will find expert knowledge and a broad local network of professionals who will provide you with the most personalized experience on all matters of aging. The essence of who we are and what we feel doesn’t change because our bodies age. At ElderSource Institute we support individuals to Age Your Way. ElderSource Institute values all people – including but not limited to all nationalities, socio-economic backgrounds, abilities, races, genders, religious perspectives, sexual orientations and gender identities – in everything we do. We welcome the unique insights and perspectives of all persons in our quest to fulfill our mission. At ElderSource Institute we Engage, Educate, and Empower.